How can I orientate the lens of C4S? 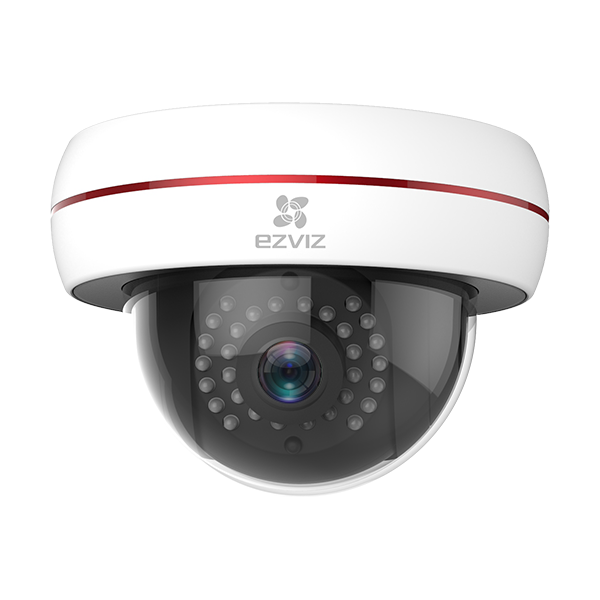 C4S is a dome camera which has a fixed lens, doesn't support the Pan/Tilt feature like other cameras, but it can still give you 90° horizontal, 107.5° Diagonal angel of view for coverage. To change the orientation, users have to physically adjust the lens from the camera.